Well located 3 bedroom brick veneer home on the corner of Edward Street and Florence Street. 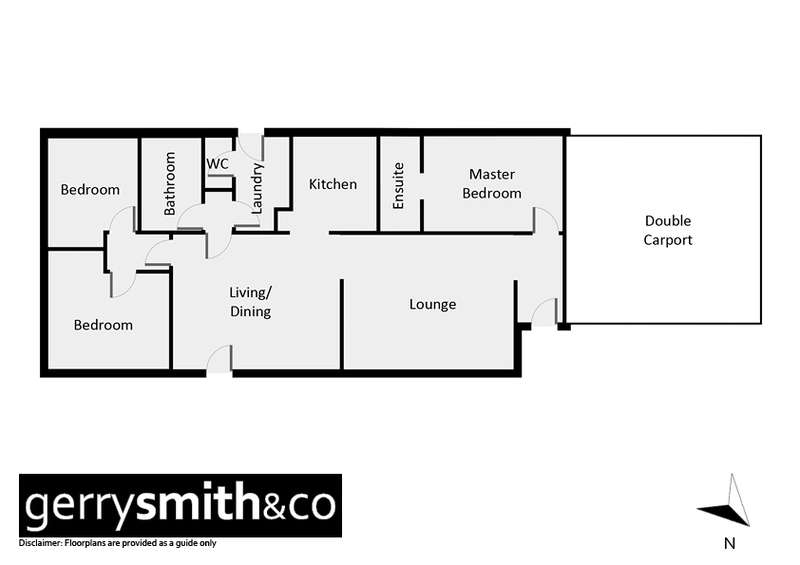 Comprises kitchen, bathroom, ensuite to master and large north facing lounge. Double carport plus 30x20 steel shed. Requires extensive renovation and is ideal for the home improver.